The Kaela Anderson Memorial Foundation was created by Kaela's family members and friends who were touched by her life. She will forever live on in the hearts of those who love her. In return for what Kaela gave, the Foundation seeks to return the favor by keeping her memory alive in the form of educational opportunities for persons who live their lives like Kaela - facing daily challenges as a result of their disabilities. Kaela Gabrielle Anderson was induced five weeks early due to growth complications in the womb. Cysts on her brain had been detected on ultrasound, but soon after dissipated.She weighed four pounds, five ounces, at birth. A week after her birth, we were informed that she had a very rare disorder called Moebius Syndrome, which is characterized by paralysis of the face. Due to this disorder, Kaela could never smile, frown, squint, blink, or show any facial expression. We were also informed that she was legally blind, had severe hearing impairments, weak muscle tone and cerebral palsy. Kaela was sent home after a month in the neonatal intensive care unit but returned a week later when she stopped breathing. Doctors determined that she had Diabetes Insipidus, as well as panhypopituitarism and hypothyroidism, none of which had been detected during her initial month-long stay in the NICU. She had frequent visits to neurologists, endocrinolgists, ophthalmologists and ENTs. Two weeks after her first birthday, Kaela became sick and began vomiting. Soon after, while napping, her heart rate and breathing became abnormally rapid. She was immediately taken to the emergency room. Upon arriving there, she went limp and soon after began seizing. After two days in the hospital, she was declared brain dead. This was apparently caused by complications of Diabetes Insipidus and the fact that she had become severely dehydrated from vomiting. She was taken off life support the next day, during which time, her organs were harvested. Kaela was able to provide many others with the gift of life and sight. Since 2001, the Kaela Anderson Memorial Foundation has been offering the Moebius Syndrome Scholarship Award to students who are U.S. citizens and have been diagnosed with Moebius Syndrome. For more information, go to our Scholarship Information page. The Kaela Anderson Memorial Foundation is a nonprofit Charitable California Public Benefit Corporation, #2368835. The foundation relies on private donations from people just like you. 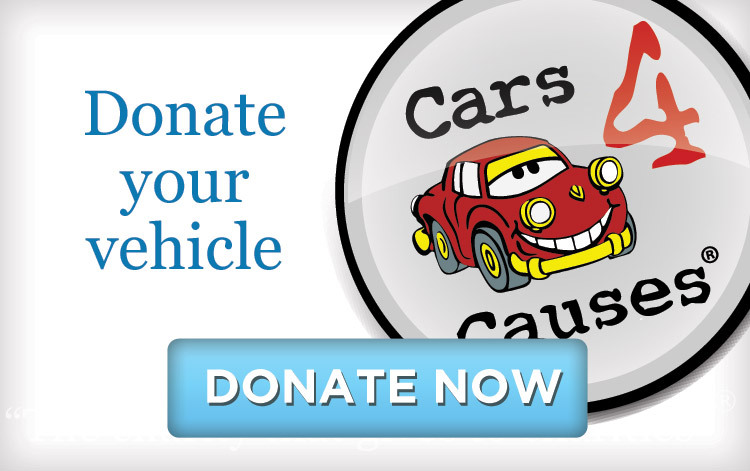 Please visit our Donations page to make a donation.